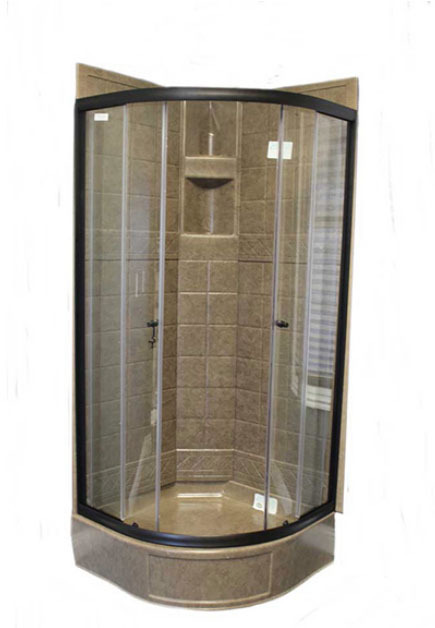 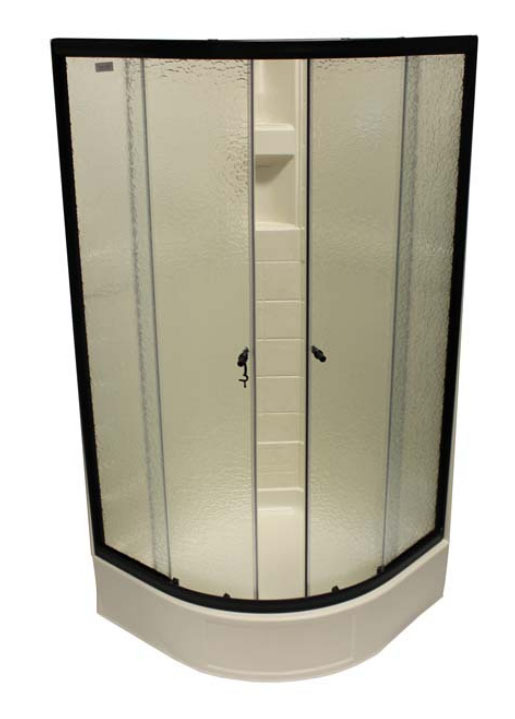 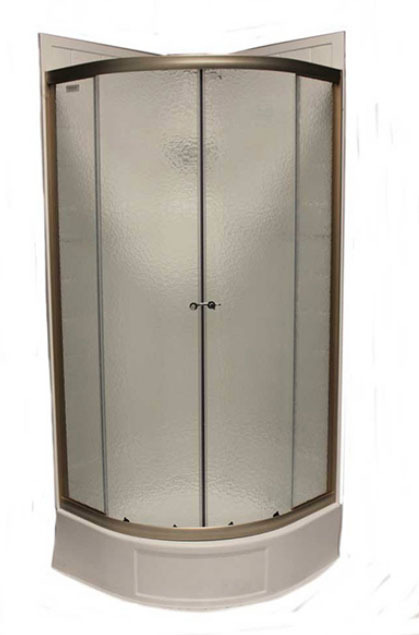 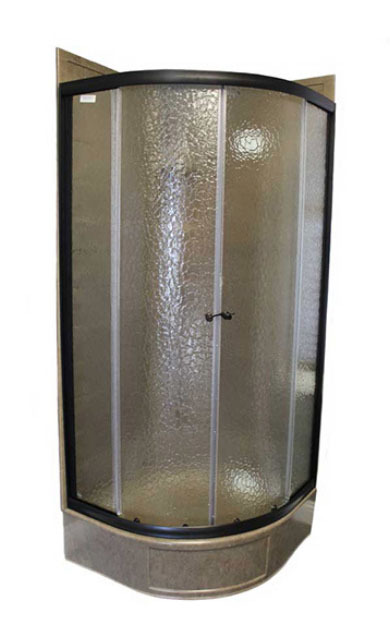 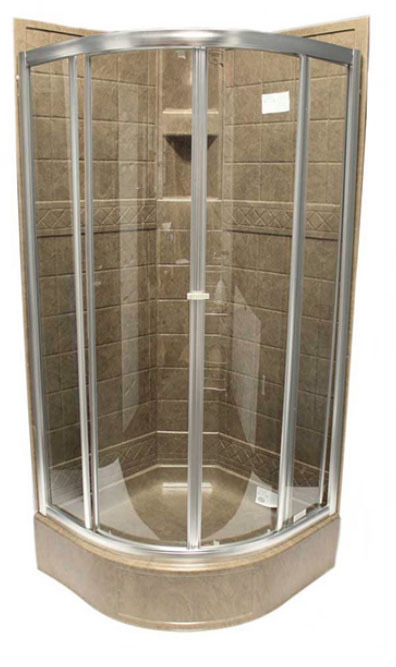 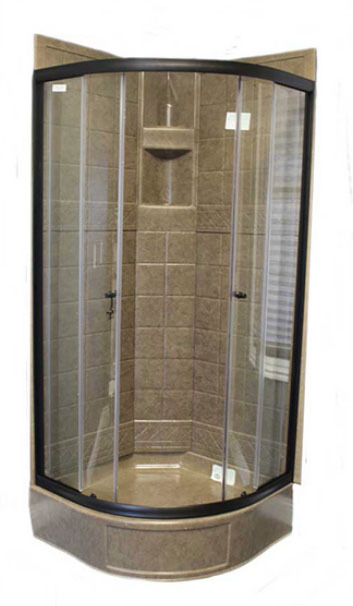 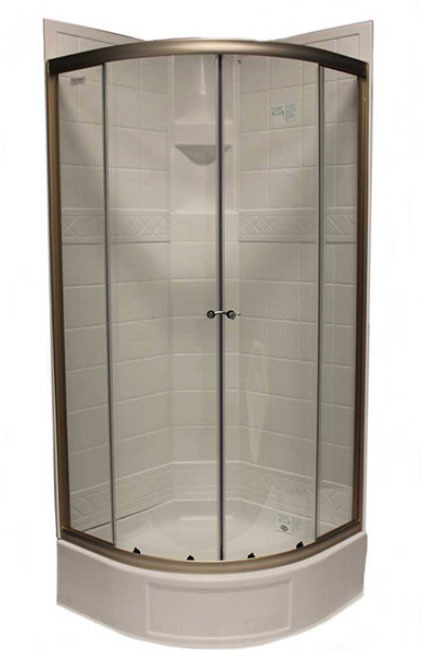 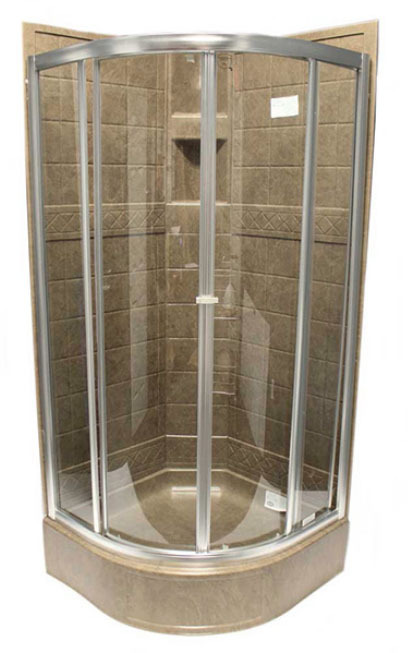 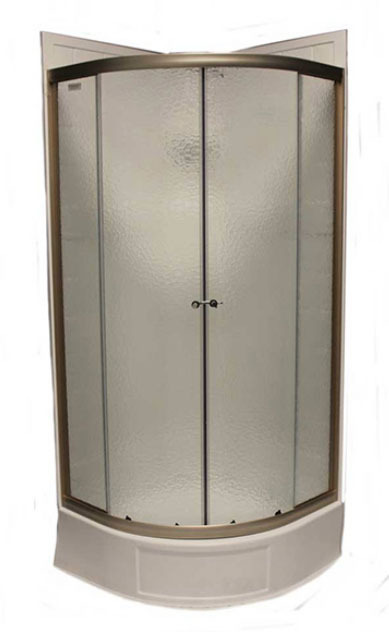 Rounded front shower doors are only designed to work with the shower pan that is listed with it. 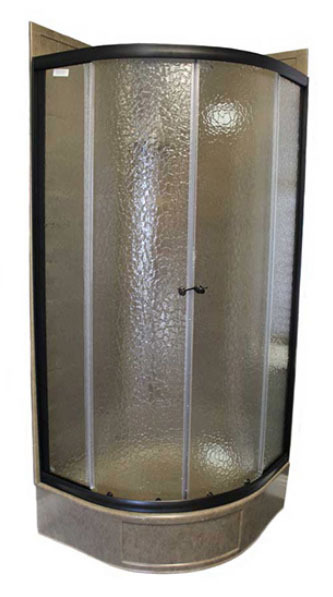 You will find a drawing with the door of the pan its is designed to work with. 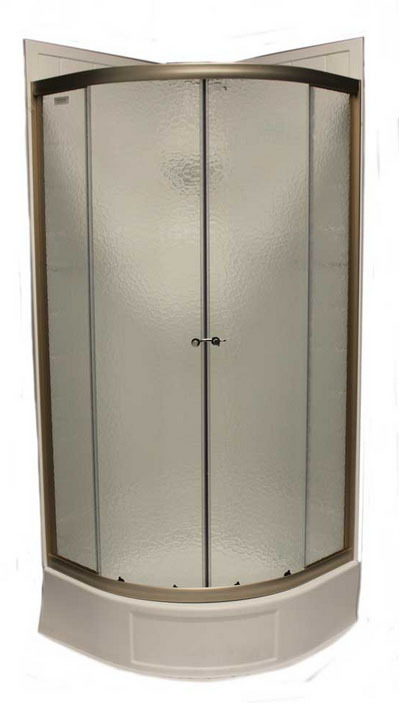 All door ship freight for pricing please call.